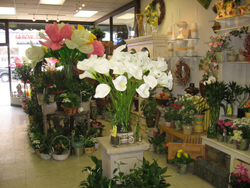 Polites Florist offers the finest varieties of fresh beautiful flowers, specimen green and blooming plants, and custom made gourmet fruit and gift baskets. 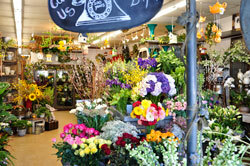 Pictures on our website are photographs of Polites Florist exclusives created by our design staff. You can order with confidence that what you see is what you will receive. Out of town orders will be similar. We can create anything, from the simple but elegant to the extravagant design. No order is too small or too large. Give us a try, it would be our pleasure to serve you. Family Owned and Operated Since 1908!